The Universal Sole November Trail Challenge - TWO DISTANCES to Choose From! November 17th, 2018 @ 9AM! We will be headed back to Wolf Road Woods, part of the Palos Trail System to tackle our very popular 4.2 mile course! This course will have a great mix of double & single track along with undulating terrain in the beautiful Wolf Road Woods! It may have a small hill or two to climb as well, but fun will always be had! 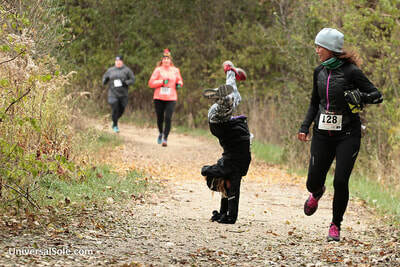 You will do the 4.2 mile course twice if you so choose and then have the glory of having run 8.4 miles on the beautiful trails of the Forest Preserves! 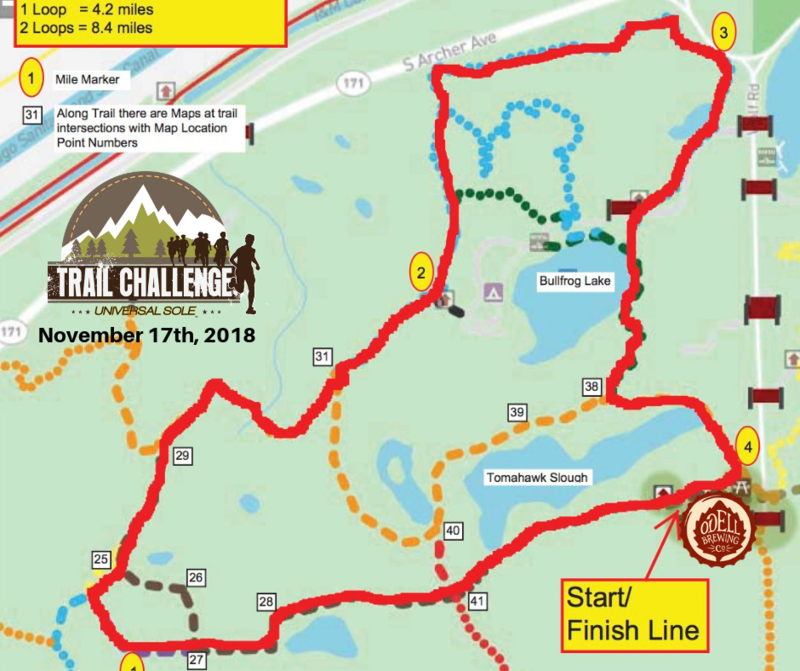 USOLE Trail Challenge races are a great way to see the trails, get your long run and enjoy camaraderie with your trail running friends! We think it is time to get a really cool long sleeve training tech shirt! 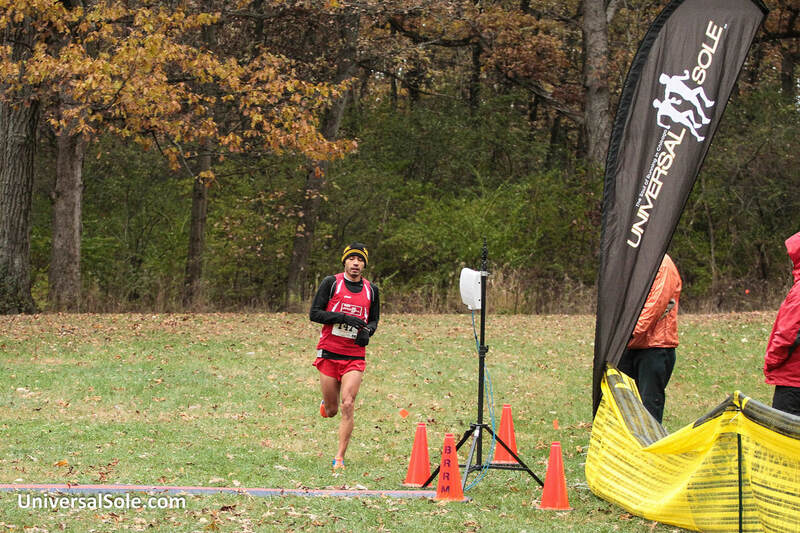 All participants registered will receive a cool USOLE Trail Long Sleeve Tech Shirt to wear all year long! 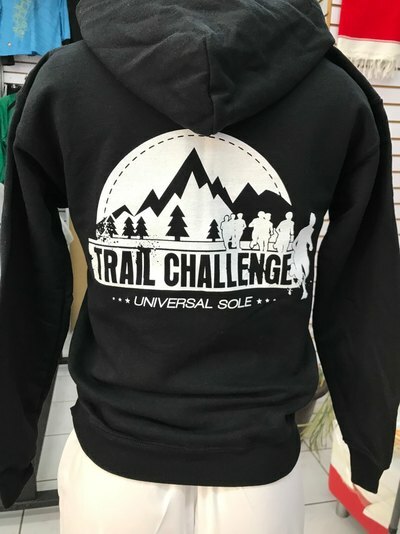 Show your USOLE Trail Challenge pride with your new trail challenge running tech shirt! Only available to those that come on out and run out USOLE Trail Challenge Races! Water and NUUN Hydration Drink at the Start/finish line. 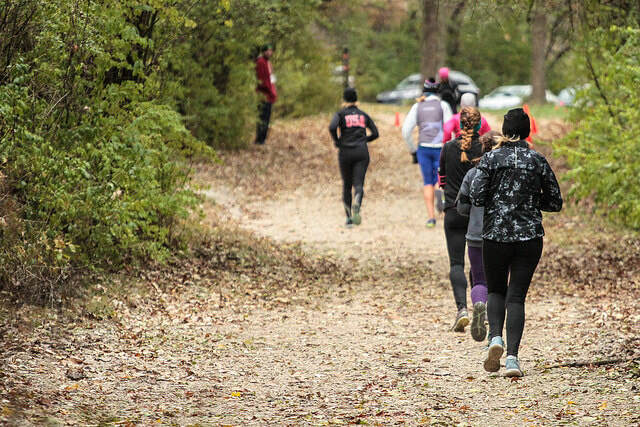 Due to Cook County Forest Preserve regulations, we are not allowed to have any aid station in the trails. 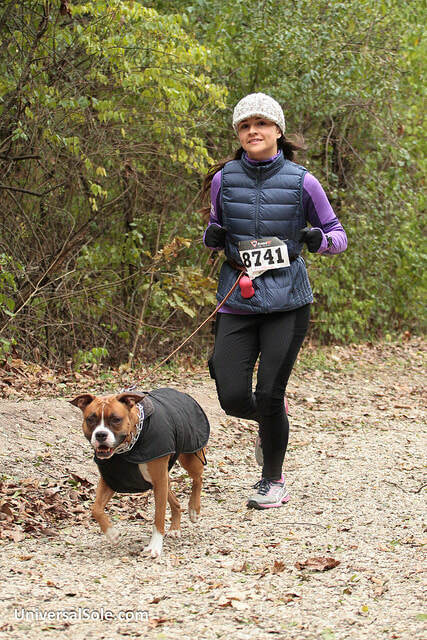 We will have an aid station at the 4.2 & 8.4 loop split back at the start/finish line. Folks running the 8.4 mile will have access to water & NUUN before heading out back out on the second 4.2 mile loop. It is recommended to carry a hand held bottle or a hydration belt if you need on-course hydration. Bottles can be filled at start/finish line as well as at the split aid station. 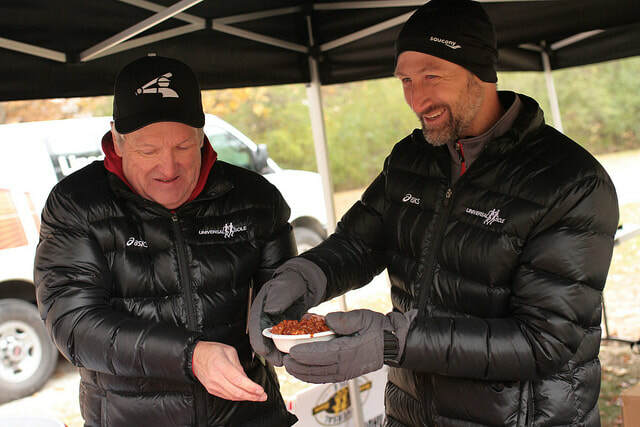 Clif Bar has also given us SHOT BLOKS that we will put out at the aid station for those running the 8.4 mile loop. Wolf Road Woods - Coming from the north, take I-55 to Exit 279A, southbound La Grange Road. Drive south for roughly 2 miles and exit south onto Archer Avenue. After 3 miles, turn south onto 95th Street and immediately keep right to enter Wolf Road. Pass Maple Lake to the east and continue south on Wolf Road all the way to the end. Turn right and park! You have arrived. Once the races are over, Will's Famous Chili and craft brews for everyone! We will have some other goodies for folks as well to enjoy, but let's run, have some fun and enjoy some of Will's Chili & Odel Brewing Craft Beer! We are always in for a treat when Will crafts his family three meat chili for all to enjoy! A great post race treat after hitting the trails! Will's Famous Chili along with some ice cold Odell Craft Brews are not to be missed!